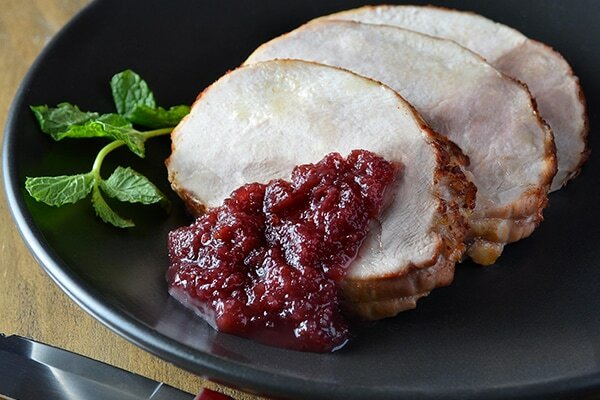 Granny's Slow Cooker Turkey Roast is perfect for busy families on the go! 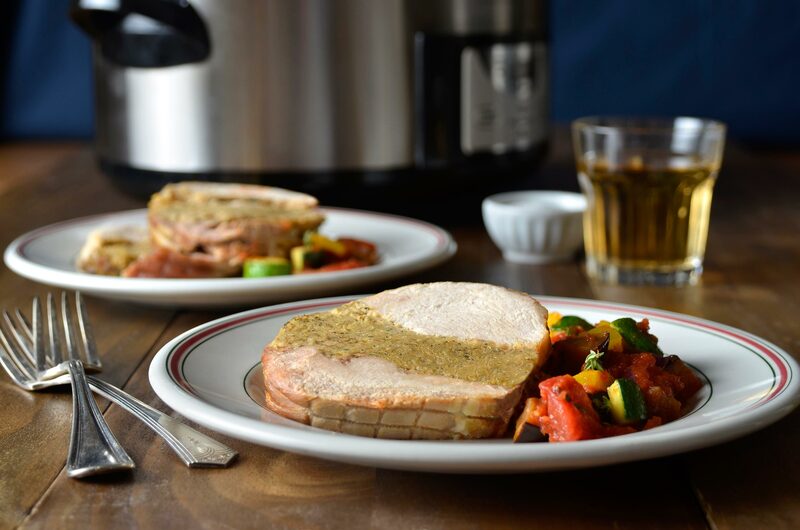 Place the turkey roast in the slow cooker in the morning and come home at the end of the day to a moist, delicious and nutritious dinner. It's convenient, a great source of protein and gluten-free. It contains a perfect balance of white and dark meat. Slow Cooker Instructions: Remove plastic bag; do not remove inside netting. 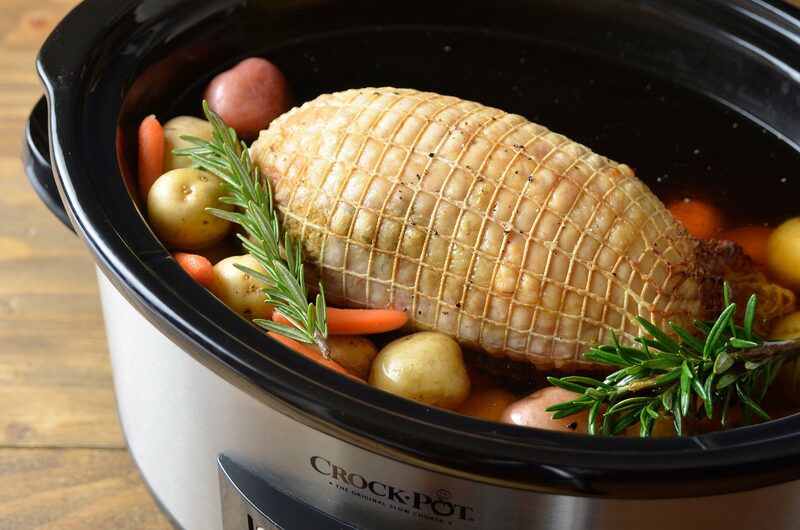 Place roast skin side up in slow cooker. Pour ½ cup water over the roast. Sprinkle spice rub evenly over the roast. Cook on low setting for a minimum of 5 ½ hours. A meat thermometer inserted in the roast will read 170°F (77°C) when done. Oven: Preheat oven to 350°F (175°C). Remove plastic bag; do not remove inside netting. Place turkey roast on rack in roasting pan, skin side up. Add 2 cups of water. (Water level should remain below rack.) Sprinkle spice rub evenly over the roast. Cover and cook for 2 ½ hours. Remove cover for browning and cook for approximately another 30 to 60 minutes, until a meat thermometer inserted in the roast reads 170°F (77°C). 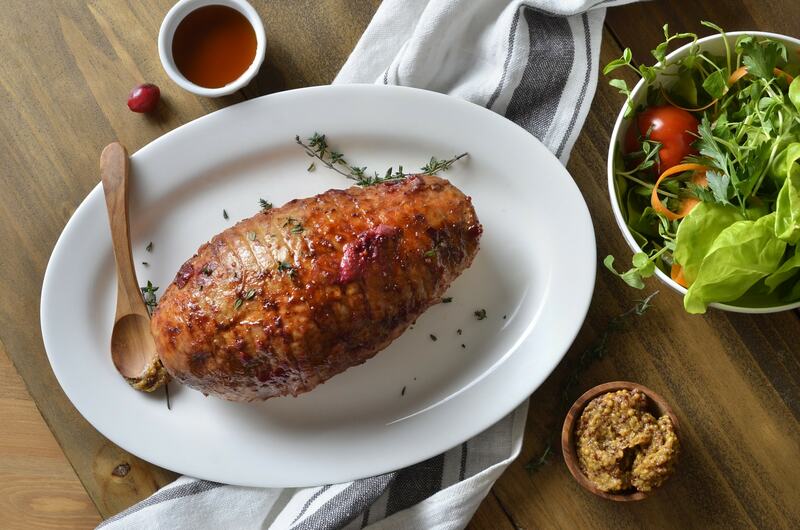 Remove from oven and let stand for 10 to 15 minutes before slicing. Barbecue Instructions: Remove the roast from the box. Place it in a dish to thaw overnight in the refrigerator, reserving the spice rub. Preheat barbecue to medium-high. Remove the roast from the bag and sprinkle with spice rub. Place the roast directly on the grill, skin side up over indirect or very low heat, and cook with the lid down. Cook for approximately 1 hour and 30 minutes to an internal temperature of 170°F (77°C). Let stand for 10-15 minutes before slicing. Note: Cooking times are approximates as oven temperatures may vary. 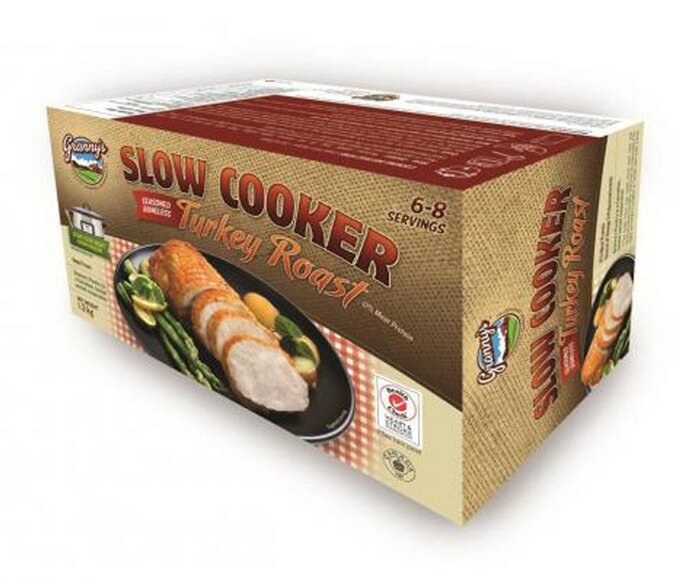 Get the Slow Cooker Turkey Roast for $3 off. Download here. 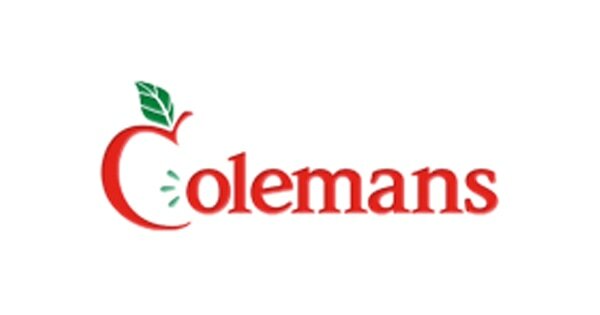 Also available: Granny's Slow Cooker Turkey Roast with Cornbread Stuffing.